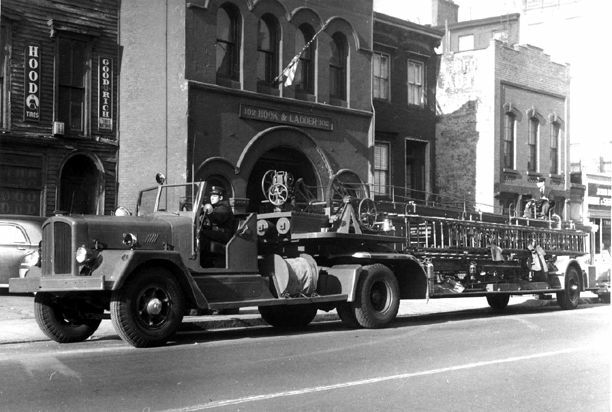 Ladder Company 102 started out as Ladder 2 in the Brooklyn Fire Department on September 15, 1869. LADDER 102	BROOKLYN ORGANIZED LADDER 2, BROOKLYN FIRE DEPT. Lambert, Ed Nowack, Lt. Frank Florio, Jim Coward, And Bn 34 BC Felix Kiffer. and spent 20 years in that rank in E-35 in Harlem before retiring. 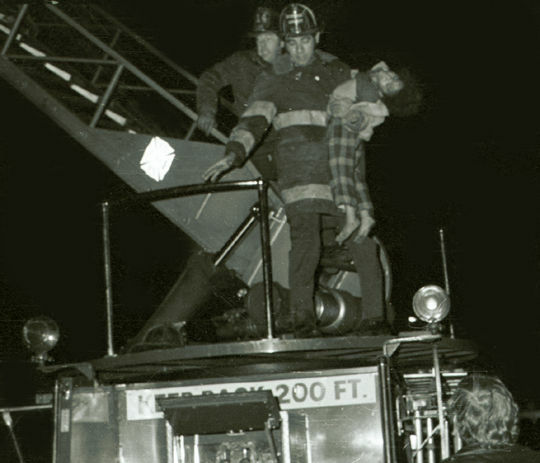 retired from L-102 in the late 1980's. Jerry Lambert spent his entire carreer in L-102, retiring around 1985.
and was assigned to L-111. 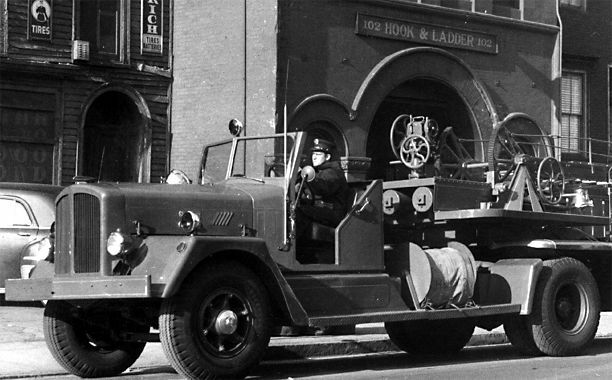 BC Felix Kiffer was the captain of E-214 before being promoted to chief. top floor window and up to the roof. 3 years, DC in D-11 & retired from D-10 with 30 years in the Job.